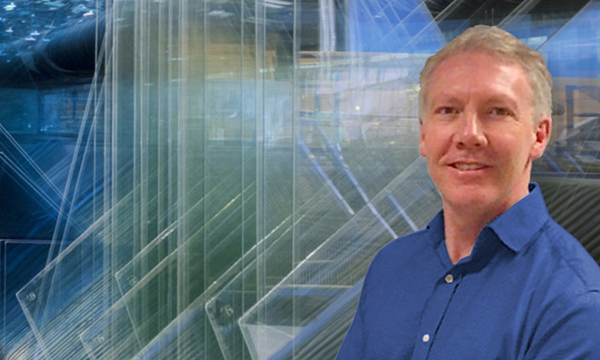 A new Marketing Director has been welcomed to the windows division at global polymer solutions provider REHAU. 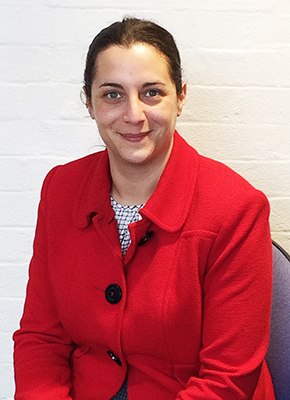 Claire Miller has joined the team, based at Ross-on-Wye, bringing with her a wealth of experience, both within the windows industry and marketing world. 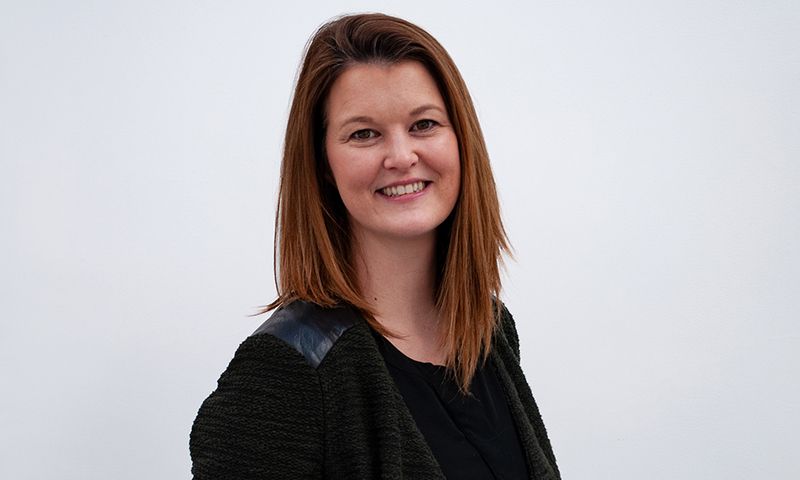 Claire joins REHAU from within the windows industry having been Group Marketing Director at Customade Group, a fabricator of multi-material fenestration products, where she worked for five years. Claire has also headed up marketing in a variety of other industries, including those with both a B2B and B2C focus. 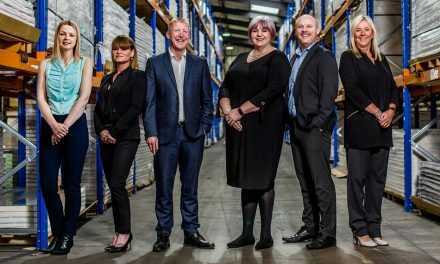 Martin Hitchin, Chief Executive at REHAU said the team were looking forward to seeing how Claire’s experience could help them to continue innovative development within the division.